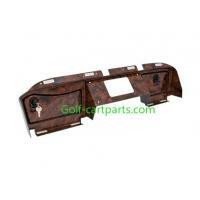 These Dash Covers with Locking Glove Boxes from Strech Plastics come in 3 different finishes and are a welcome addition to your Club Car DS golf cart. 1. Dashboards come with 2 sets of keys & all mounting hardware. 2. Available in Carbon Fiber, Wood Grain, or Turned Titanium. Dash comes pre-cut for standard size radios Speaker holes cut for 6" speakers. 1.TIME IS GOLD for you and for us , so we have professional team work and production line can make nice quality in short time. 2. We are ready to sign a contract with you in case you need to ensure our quality. 3. We have special team work for after sales services 24*7 to help you slove any kind of problem. 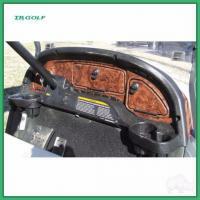 Our company is a professional manufacturer & trader with auto parts and golf cart parts. 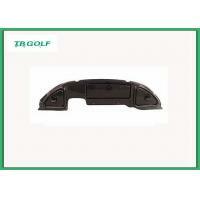 In the golf cart parts business, our company makes light kit, bumper, top, turn signal indicator kit, dash board, fender flare, wheel cover and many other parts for EZ-GO, CLUB CAR and YAMAHA golf cart. In these years, our golf cart parts were sold very well in United States and other countries and regions. Our company has established stable business relation with many clients because of the good quality parts, such as Nivel, Madjax and Red Hawk. 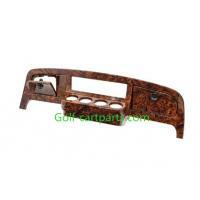 Automobile modification parts are also my important business. We make exhaust system, modified front grille & bumper and side step & top rack for AUDI, BMW, TOYOTA, HONDA, JEEP, BUICK, V.W., CHEVORLET. 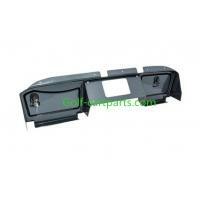 Our modified parts were exported to United States, Europe, South America and Middle East. 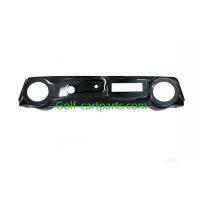 Every customer is satisfied with my parts because of the high quality and reasonable price. 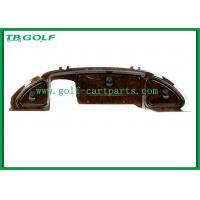 We also can make auto parts or golf cart parts according to your requirements. 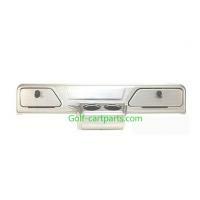 You can send parts samples to us. We will try our best to supply you with satisfied products.